The 'Forbidden' collection symbolises a serpent using a single twisted wire to remind us that the good things in life should be enjoyed. 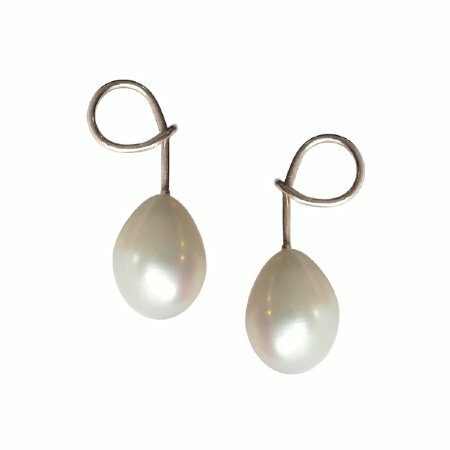 Featuring stunning 10mm white drop pearls, these sterling silver Serpent Pearl earrings are comfortably secure with butterfly clasps. 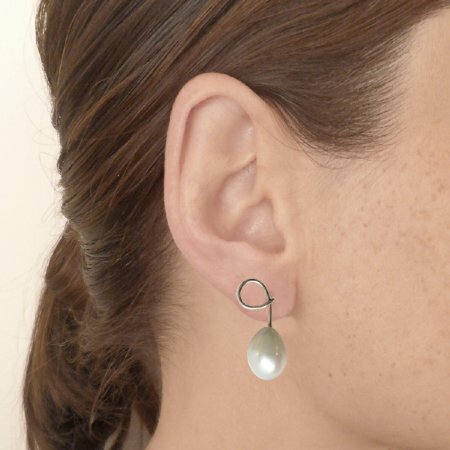 Perfect for everyday and formal wear. Please allow 1 week lead time.